The Barrie Collegiate Band of 1970-71. 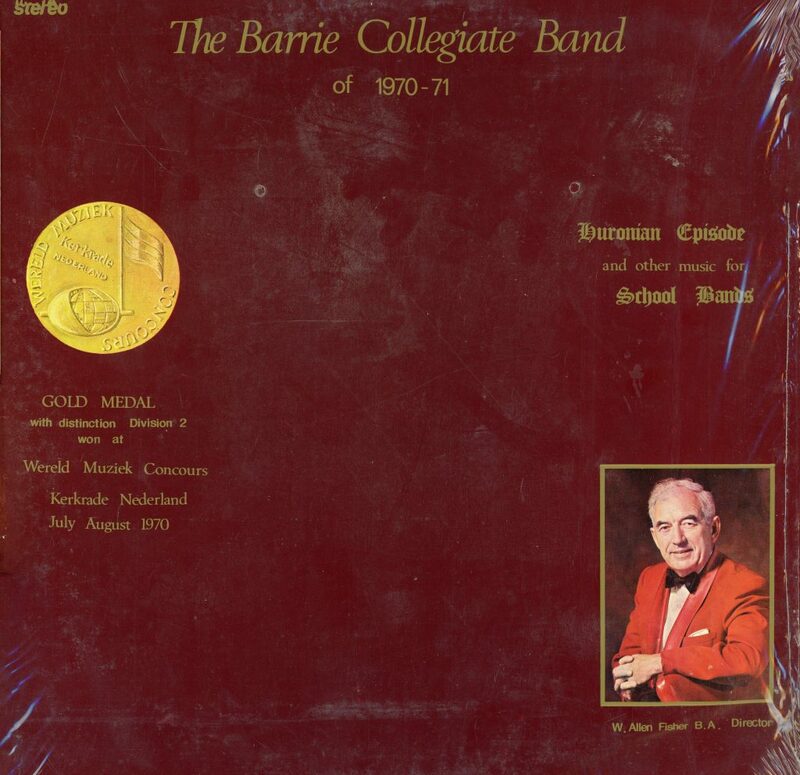 Home/The Barrie Collegiate Band of 1970-71. Tags: Barrie Central Band, Barrie Central Collegiate, Music, Record, W.A. Fisher.